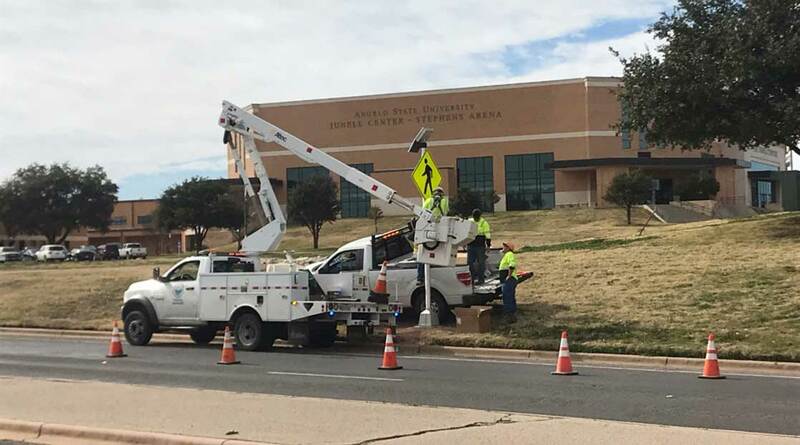 SAN ANGELO, TX-- The City of San Angelo Traffic Division placed new solar powered cross walk signs on S. Jackson St. on the Angelo State University Campus Tuesday. Jackson St. is a busy street during the school year as it goes through the Angelo State Campus. 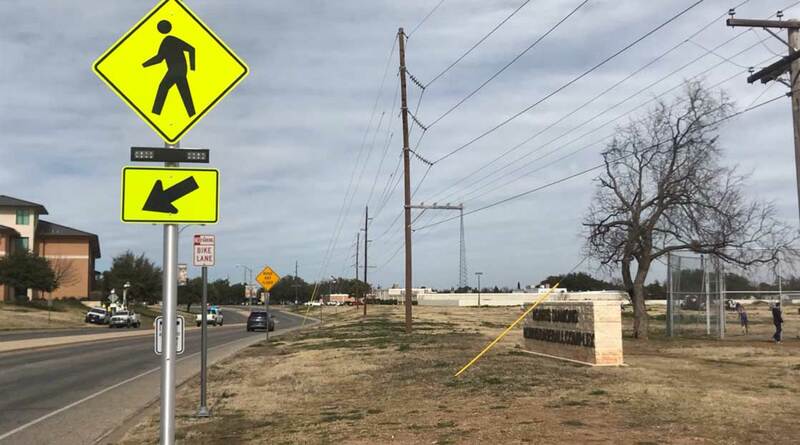 Having the Junell Center on the west side and 1st Financial Community Federal Credit Union Stadium on the east side of the street the crossing can become very hectic for both drivers and pedestrians. 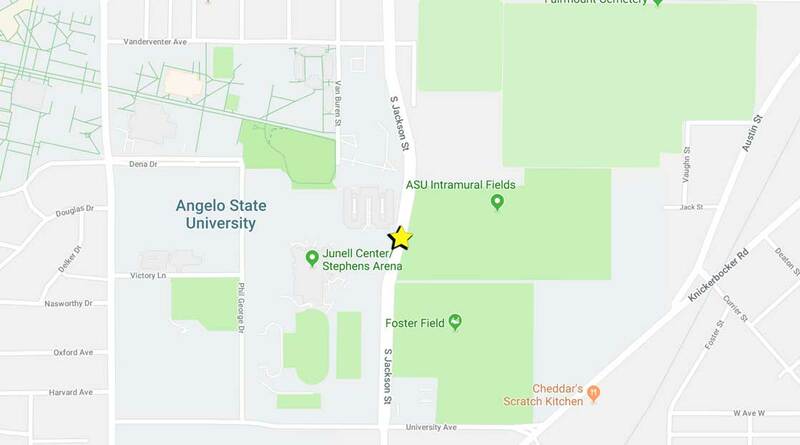 The parking lot is also used for extra parking for ASU students, and is a stop for the University's bus. 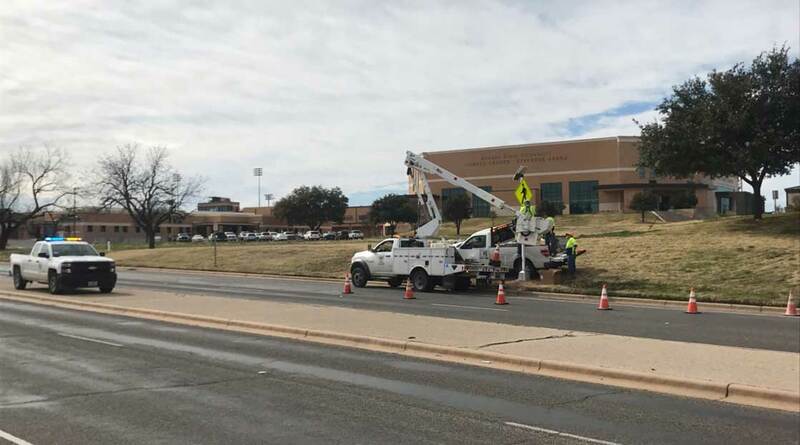 According to City of San Angelo Public Information Officer Anthony Wilson, the city has decided to place the cross walk with beacons on them for the safety of students on such a wide street with vehicles traveling at 40 mph. The new signs are completely solar powered, so they will run throughout the night strictly on stored power.